Mzwandile Mothapo joined HE2RO as a Research Field Worker in February 2010.He currently is involved in the recruitment, interviewing study participants to gain consent, capturing data from clinic files as well as entering and cleaning data into different electronic record systems. 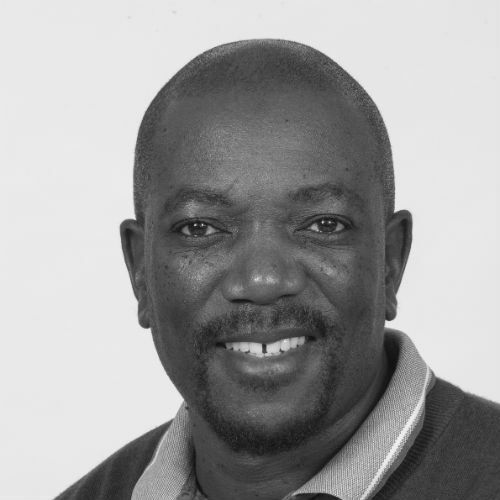 The studies that Mzwandile has worked on include; Cost, Rates and Predictors of the mortality impact of HIV/AIDS in SA, Drug Sensitive TB Study, Early initiation of ART to HIV positive Pregnant women(ANC study),Factors associated with poor Adherence to Antiretroviral therapy among HIV positive Adolescent in SA, RapIT Study, and now RECON. Prior to joining HE2RO Mzwandile worked as Peer Education Activity coordinator at a local NGO.